Chances are you’ve probably heard or read about next generation firewalls; it seems like everyone is talking about what a great innovation it is in the network security market. Traditional firewalls are becoming less capable of adequately protecting enterprise wireless networks with the rapid evolution of applications and threats. Instead of a completely new approach to wireless network security, traditional firewall has been transformed into “next generation firewall” to restore application visibility and control and regain the advantage in protecting the enterprise wireless networks. This list gives you the top 10 key requirements you should demand in your next firewall. 1. Identify and control applications on any port, not just standard ports. 9. Make network security simpler, not more complex with the addition of application control. 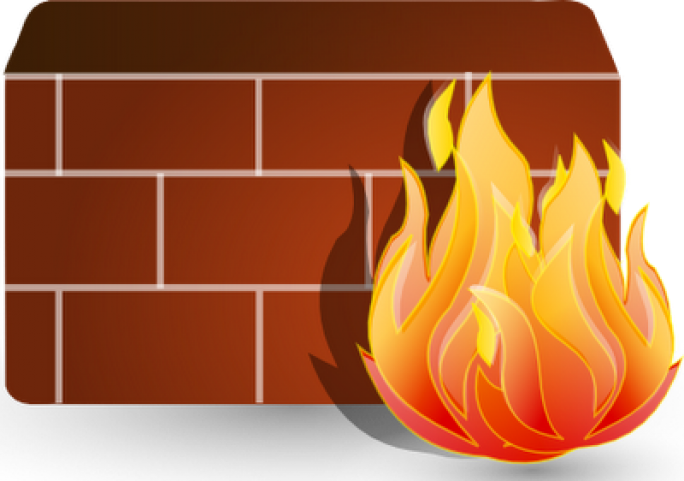 Firewall policy should be based on user and application. 10.Deliver the same throughput and performance with application control fully activated. The ten things described here are critical capabilities necessary for keeping your enterprise wireless network completely secure, especially with all the new threats and possible data leakage these days. 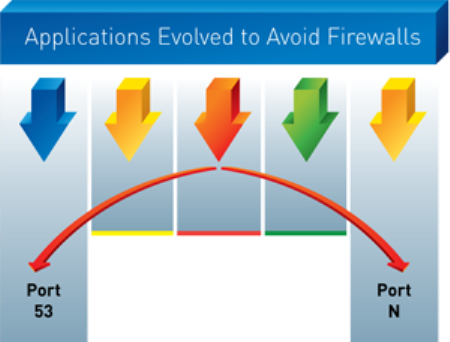 Next generation firewall is essential to every enterprise wireless network. 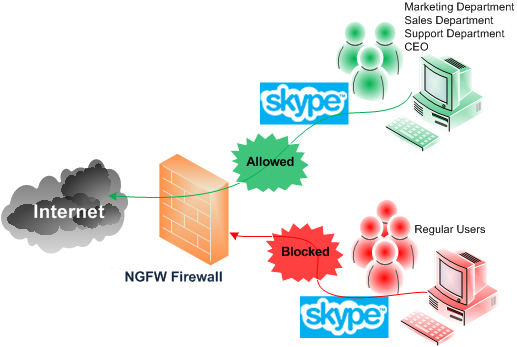 If have any questions or would like a free demo of Palo Altos' Next Firewall, you can contact us here. We are more than happy to help. 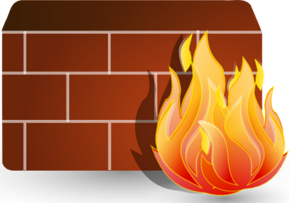 Previous Post: 3 Reasons a Next Generation Firewall is a MUST!